UPDATE (April 24): Bowlmor AMF's Colie Edison, the company's vice president of marketing, responded this morning to BJI's request for comment on the New York Post story from April 20 alleging that the company engaged in discriminatory hiring and firing practices (see below). We have reached out to Bowlmor for further information, and we are awaiting their reply. Bowlmor AMF does not discriminate on the basis of age or in any other fashion. We are aware of some untimely claims made against the company based on individual personnel actions that were taken several years ago. None are meritorious and in some cases the company suffered money and property loss. The company will vigorously defend any claims and believes that it will prevail." UPDATE (April 22): BJI recently spoke by phone with Dan Dowe, the attorney for the plaintiffs in the Equal Employment Opportunity Commission filings against Bowlmor AMF described below, in which former Bowlmor AMF employees allege that the company engaged in discriminatory hiring and firing practices. Mr. Dowe told us that for this case he thus far is representing 56 clients from 16 states who had compiled on average 18 years of service before their terminations following Bowlmor's takeover of AMF and Brunswick bowling centers, "most of them managers with detailed knowledge of [Bowlmor's] insensitivity to age, and just taking people out based on look and appearance and age." BJI has reached out to Bowlmor for comment, and we will update this story as more information comes in to us. Bowlmor AMF CEO Tom Shannon is accused of using Skype to make hiring decisions based on physical appearance and age. Alleging that Bowlmor AMF's "push to transform bowling joints from haggard to hip had an extremely ugly side," the New York Post ran a story on April 20 quoting several former Bowlmor AMF employees who believe the company makes its decisions to hire and fire people based on their physical appearance and their age. Dozens of complaints to that effect reportedly have been filed with the Equal Employment Opportunity Commission. The Post reports that there "were many casualties along the way" to the company's expansion following its purchase of AMF's 272 bowling centers in 2013 and Brunswick's 85 centers the following year. Bowlmor AMF soon began rebranding select centers into hip, boutique-style hangouts geared toward a younger demographic. "Between 2013 and 2015, the company fired 287 managers from its 351 bowling centers, gutting the business from the inside out," writes the Post's Gabrielle Fonrouge. The former employees who spoke with the Post and have complaints pending with the EEOC, including bowling-center managers Miguel Martinez and Adam Cserynay as well as former HR manager Kelly Shannon (no relation to Bowlmor AMF CEO Tom Shannon), argue that some employees were terminated when executives, including Shannon himself, singled them out as obese or "too old." 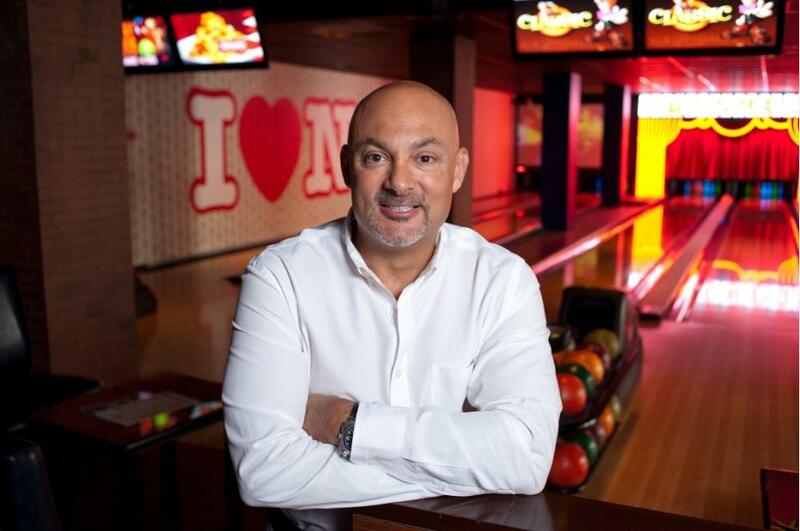 Bowlmor told the Post that the company “does not discriminate on the basis of age or in any other fashion," and said the company "will vigorously defend any claims and believes that it will prevail." Bowlers Journal will continue gathering more information on this story for forthcoming reporting both online and in the June issue of BJI.